Heartbroken Doncaster residents have gathered outside the pub where Tom Bell was murdered to pay tribute to the promising boxer. 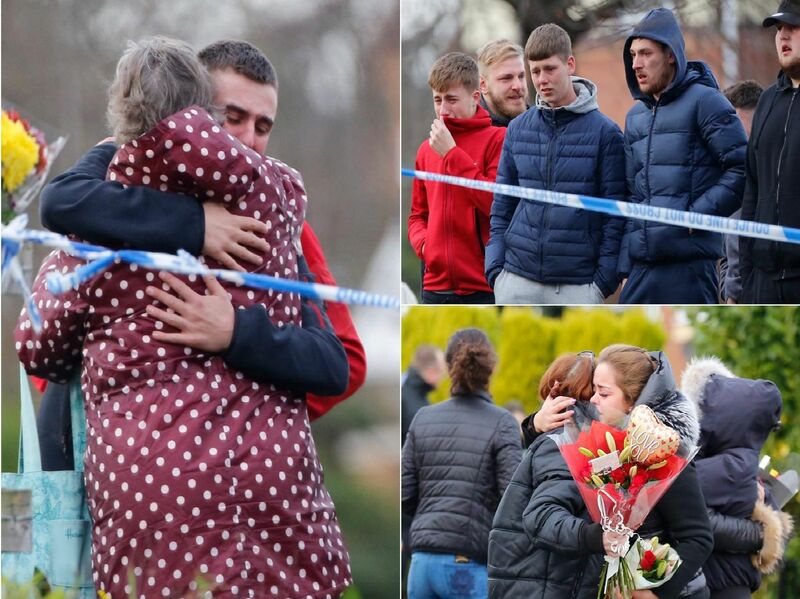 Friends and family can be seen laying floral tributes and consoling one another as they try and come to terms with the 21-year-old's tragic death. The 21-year had been hit after a gun was fired through the pub window. Sadly, Tom was pronounced dead a short while later.